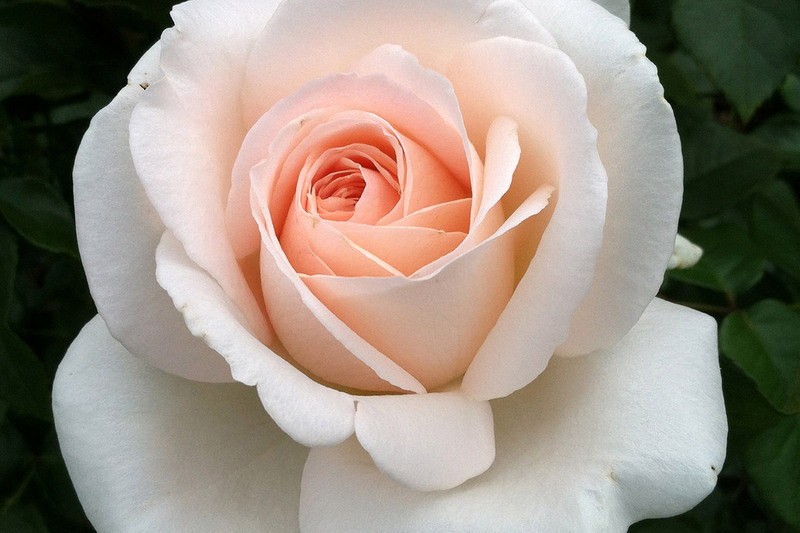 Named to honour the breeder of the world’s favourite rose – Peace, Francis Meilland is exceptional. Each perfectly formed, high centred, soft shell pink flower is petal filled and exquisitely perfumed with a rich fruit & citrus scent. Its beauty is matched by its robustness, winning the prestigious ADR contest in Germany, this rose has extraordinary disease resistance, almost unheard of in a hybrid tea. Ideal in pot or ground alike. 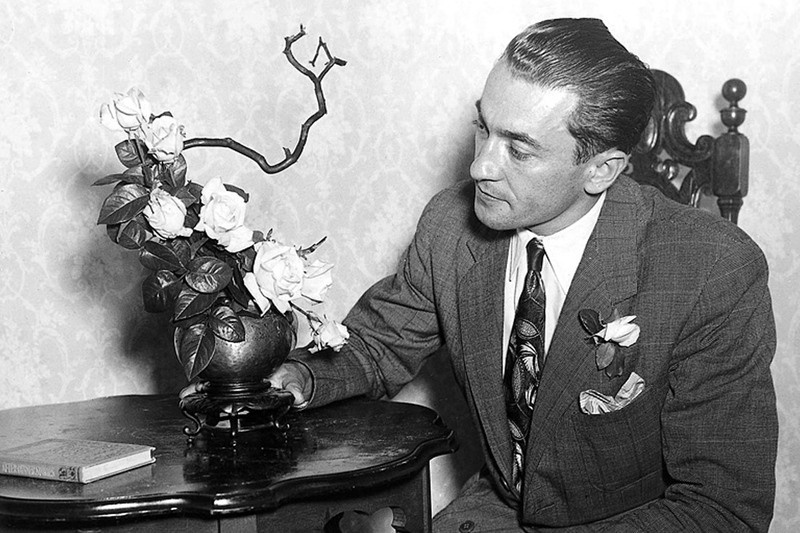 Having arranged the smuggling of a seedling out of France just prior to the German occupation in World War II, Francis Meilland was unaware of the success of his rose. The name PEACE was announced in USA on the day that Berlin fell bringing the end of World War II in Europe. PEACE roses were given to each of the delegations at the inaugural meeting of the United Nations, each with a note which read “We hope the PEACE rose will influence men’s thoughts for everlasting world peace”. 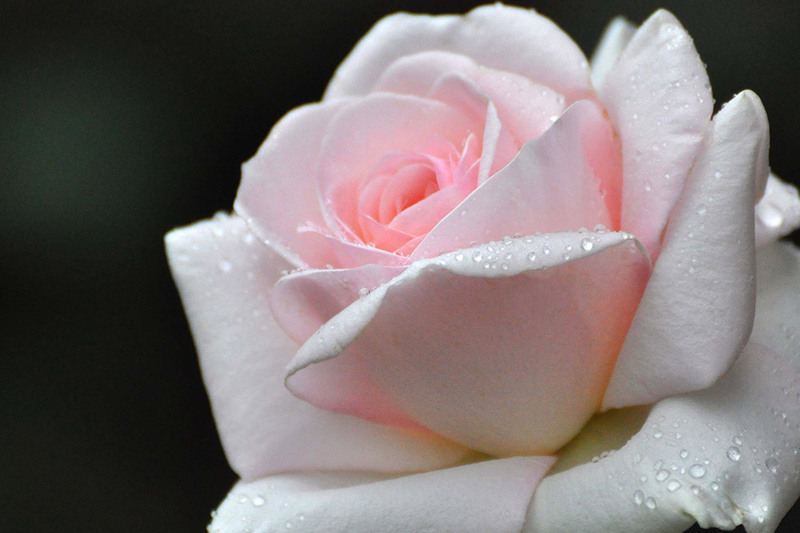 The Peace Rose was the first ‘World Favorite Rose’ inducted in 1976 Read the amazing story of the PEACE rose, ‘The Love of a Rose’, by Antonia Ridge.